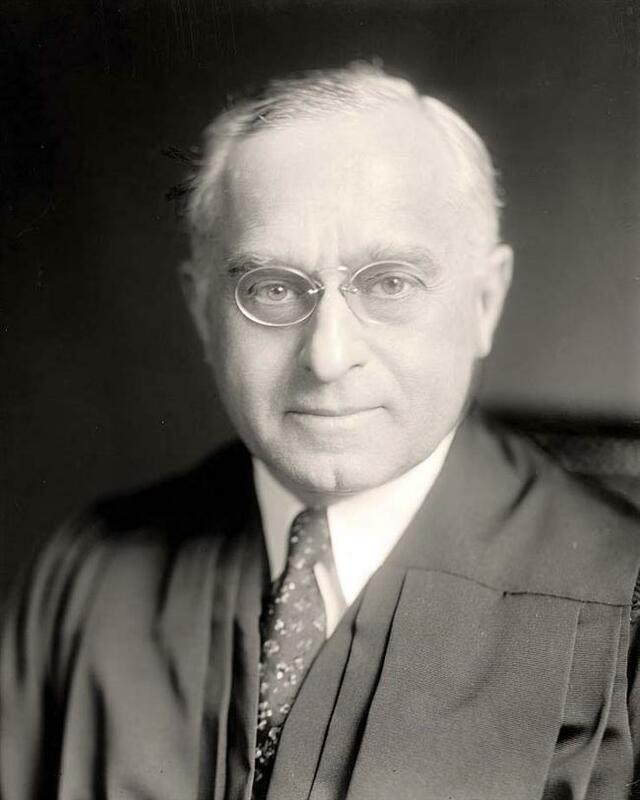 Justice Frankfurter? Are you kidding me? Isn't that another name for a hot dog? Well, yes and no. There was a famous Supreme Court Justice named Frankfurter, and he was a bit of a troublemaker, which is kind of what a good Supreme Court Justice does. But the name is most famously related, at least in my mind, to Dr. Frank-N-Furter in The Rocky Horror Picture Show. The show was just so bizarre, outrageous and rock-and-rolly. I loved it. I didn't much care for all the transsexual transvestite nonsense, but if you wear your blinders you can pretty much ignore it. P.S. I suspect the Time Warp made The Rocky Horror Picture Show famous, but Dr. Frank-N-Furter doesn't appear in it.